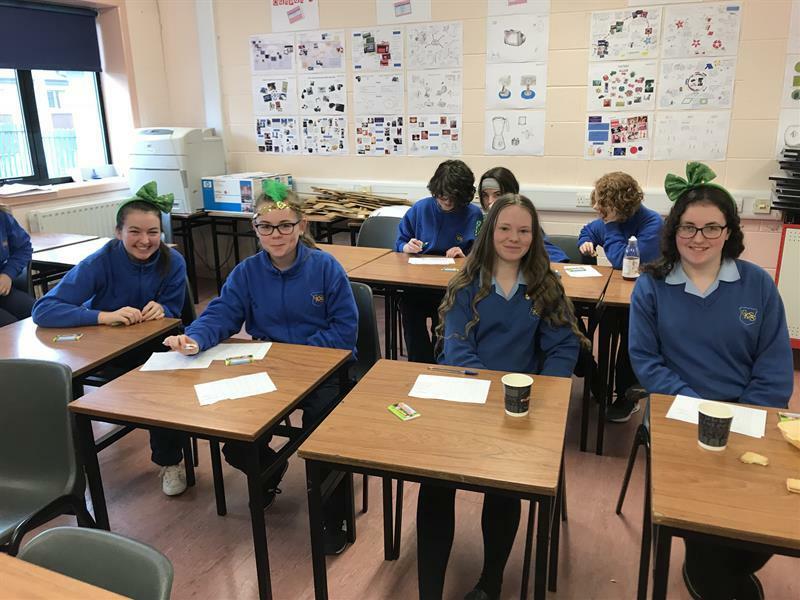 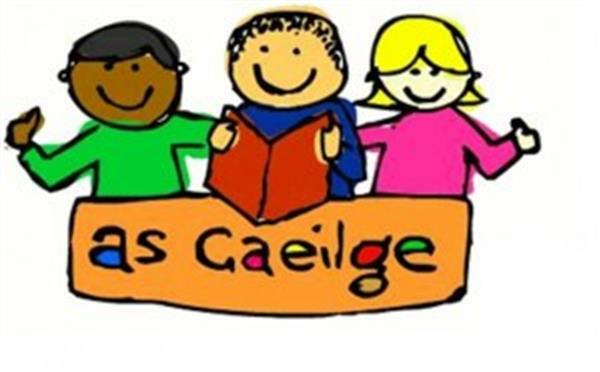 Pictured below are the students in our Club Gaeilge, who meet once a week to develop their oral Irish. 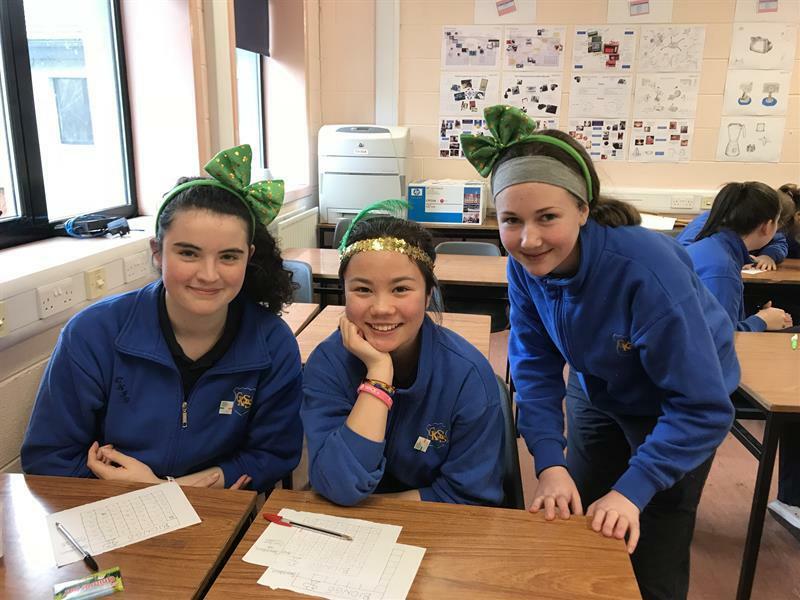 The students chat in Irish, play games, have quizzes and are so enthusiastic and dedicated to learning and improving their Irish. 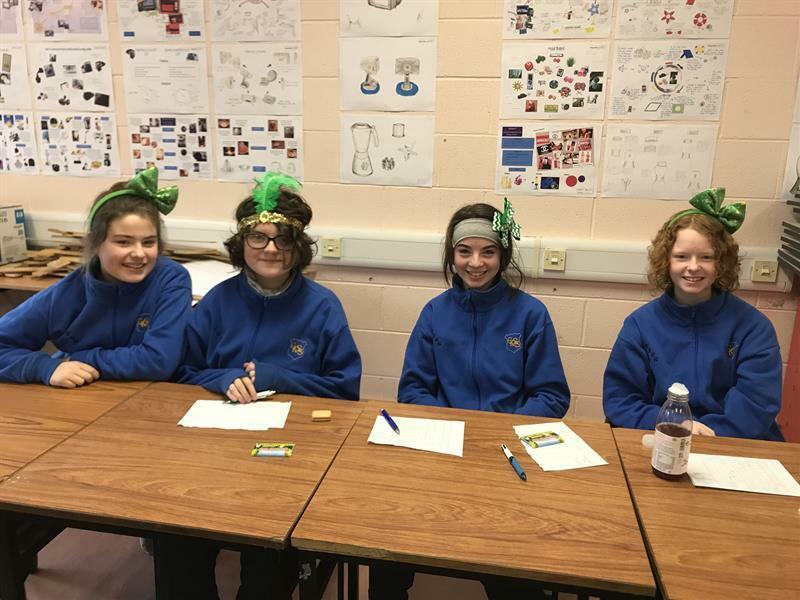 This club is run by teacher Ms Amy Barry Murphy. 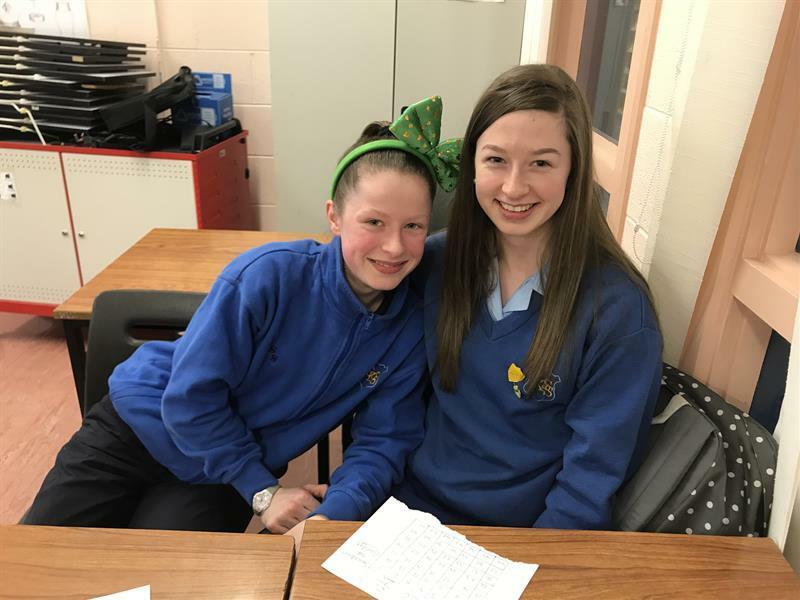 Well done to all of the students who show the commitment to attend and who are so enthusiastic about learning Irish.